Urgent care is not a replacement for your primary physician. While urgent care facilities are prepared to treat a wide array of ailments and injuries, they are not a replacement for your doctor. 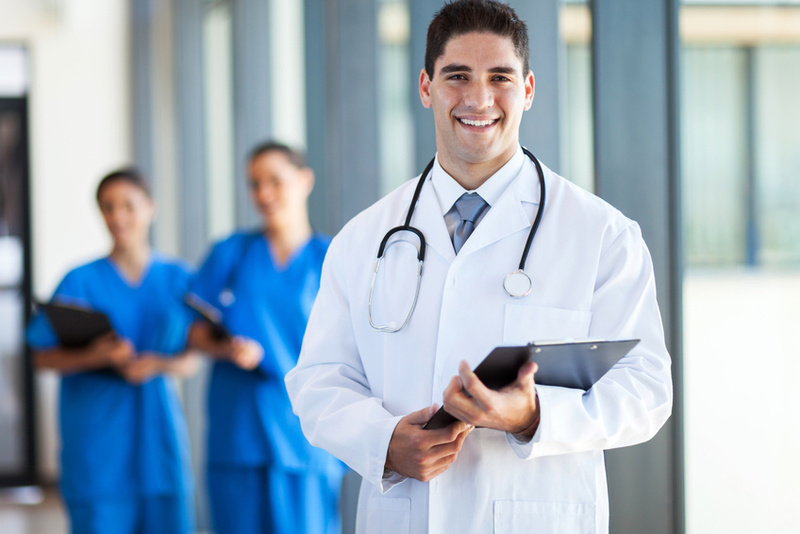 Following up regularly with your doctor is the best way to round out your health care regime. Primary physicians are aware of your prolonged medical history and may know things about your past that an urgent care doctor may not be aware of. Try to go mid-day, if possible. There is often a large influx of patients in the morning and evening, in correlation with the beginning and end of the school/work day. Many facilities will also see an increase in patients later in the evening, after most doctor’s offices are closed. Your best chance of being seen immediately is going in the middle of the day, if you can. They can’t handle everything, but you might be surprised by what they CAN do. Facilities aren’t outfitted with specialists or expensive hospital equipment, so there is a limit to what they can treat. If a patient is experiencing chest pain, difficulty breathing, severe abdominal pain, severe bleeding or head trauma, poisoning or suspected overdose, seizure or loss of consciousness, sudden loss of vision or blurred vision, sudden weakness or tingling, severe headache or confusion, the hospital will be better able to take care of them. However, 4 out of 5 centers are able to handle fractures and sprains. They are also capable of providing IV fluids for dehydration. Facilities are also able to give quick physicals that you may need for work or a sports team. DO NOT go to urgent care if you think you may be having a heart attack. A heart attack is one of the few ailments that these centers aren’t prepared to treat. If patients come in with chest pains that are suspected to be a heart attack, they will be sent to the emergency room. Please don’t waste precious time by going to a walk-in clinic with chest pains. The faster you’re able to get to a hospital in the case of a potential heart attack, the better off you and your heart will be. Have you used an urgent care facility before? What were your experiences like? Sound off in the comments below!